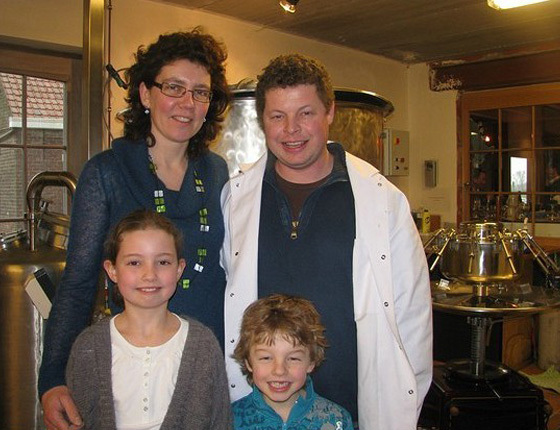 Welcome at St Canarus, the smallest and sociable brewery of Belgium. 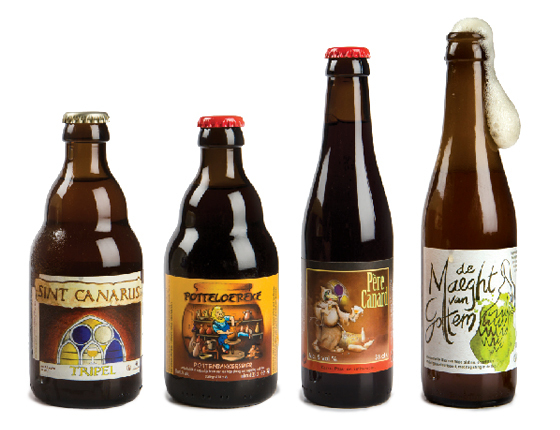 Sint Canarus, the biggest and the best brewery downtown Gottem – city. Small but beautifull, and what a great stuff !!. Enter and take a seat. 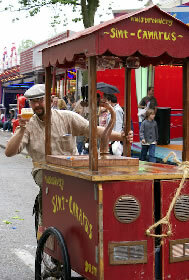 Hi there, welcome at Sint Canarus, the biggest and the best brewery downtown Gottem city. 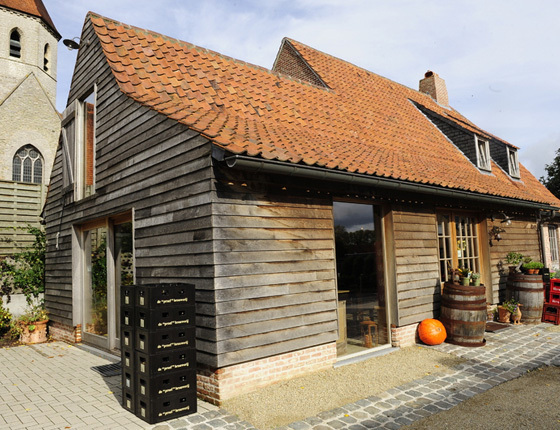 The tiny village of Gottem is just south of the small East Flanders town of Deinze, thereby making it downtown. 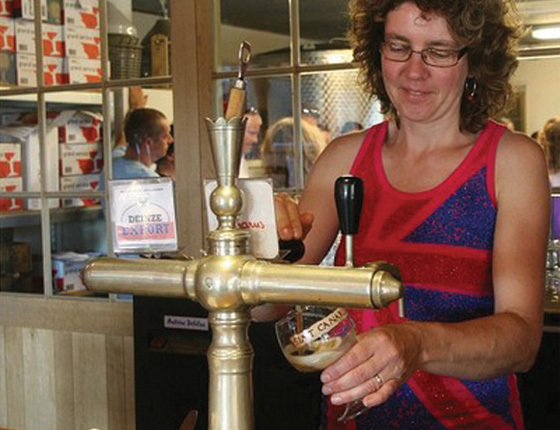 But the house brewery of Sint Canarus is not exactly situated in a bustling, urban setting. Far from it. This is in fact a small craft brewery serving a small, rural community. 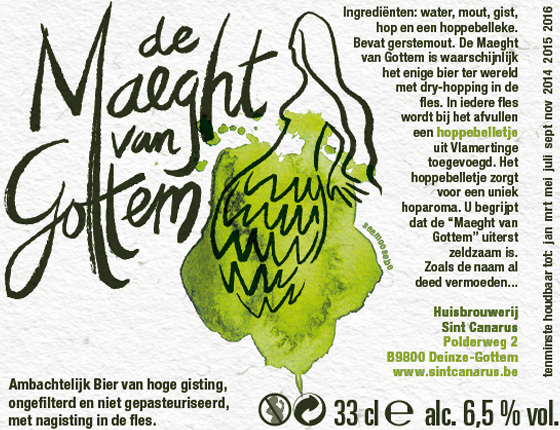 And with a bit of a quirky streak, brought to you by the brewmaster mister Piet Meirhaeghe - also known as Dr. Canarus. The brewery & brewmaster get their name from a local drinking club, called "Semper Canarus." Translation: always drunk. Indeed, the good doctor is known to host group lectures at the brewery on the subject of the positive health benefits of beer. We understand them to be quite informative. 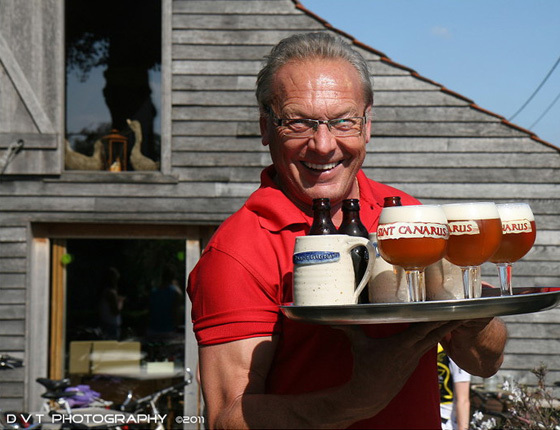 Medical expertise aside, Dr. Canarus has also crafted some first rate beers : the Sint Canarus Tripel, the dark Potteloereke, the Christmass (and Easter and Whit Sunday-beer) Père Canard, and finally de Virgin of Gottem.The latter is rather hard to find. You can visit Sint Canarus every Sunday between 11 and 21h. 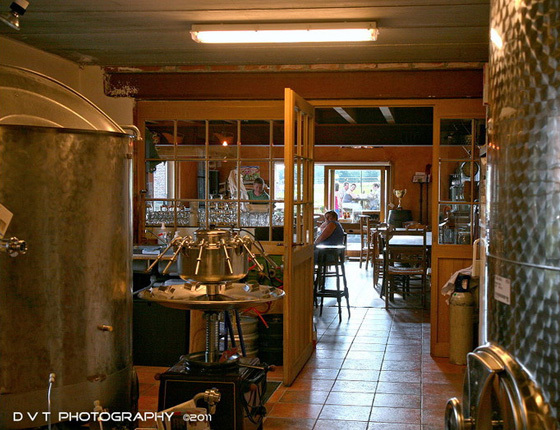 You can taste the beers and make a tour in the brewery. 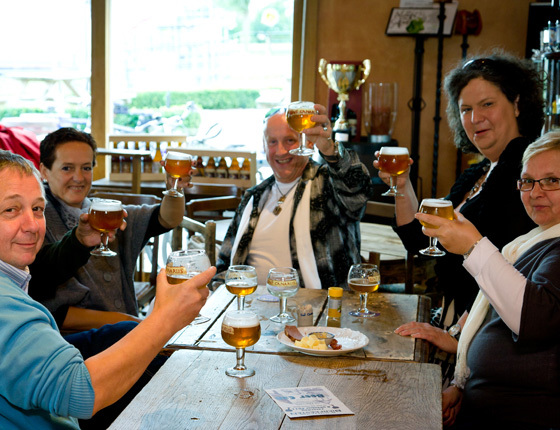 We also take groups (> 20 persons) for a short visit and a long degustation. (By appointment). If you want to be introduced in all secrets about beer and health, you definitely need a famous Beer Seminar with Dr Canarus.